Rare photos taken by iconic astronauts like John Glenn and Neil Armstrong are now on the auction block. The vintage photographs will be sold by Skinner Auctioneers and Appraisers in Marlborough, Mass. People can leave bids online starting later this week and the live auction will take place on November 2. The prints up for sale include the first ever photo of the Earth from space taken by a person and an image of a footprint made by astronaut Buzz Aldrin on the surface of the moon. Other photos include a shot of the original seven project Mercury astronauts, the Nile River and the Red Sea from space, and a print of Eugene Cernan, the last man on the moon. The photos were printed around the time the negative was made. A spokeswoman for Skinner said it's unclear how many were made during that time. Many of the prints have original NASA marks, captions, identifying numbers and Kodak paper watermarks. Three of the vintage NASA prints up for auction. 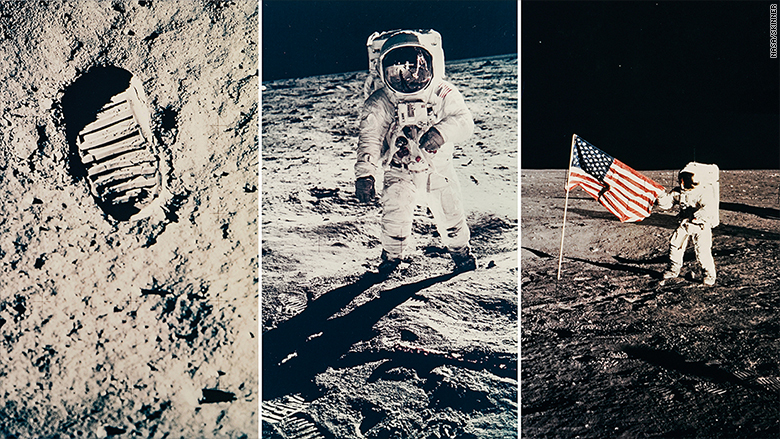 This is the first U.S. auction to focus only on vintage photographs taken from 1961 to 1972 by NASA, according to the auction house. 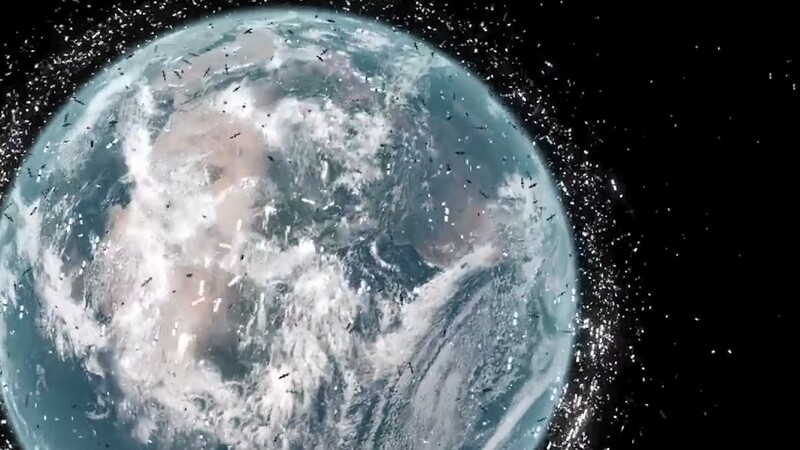 "While the astronaut's primary goal was to record their activities, they were inspired by what they witnessed, creating images that transcend documentation, allowing viewers to share in the magic and excitement of space travel," Skinner said in a statement. The auction house is selling 446 lots -- a term in the auction world used to describe an individual or group of objects for sale as a single unit. For example, one lot could include four photographs. 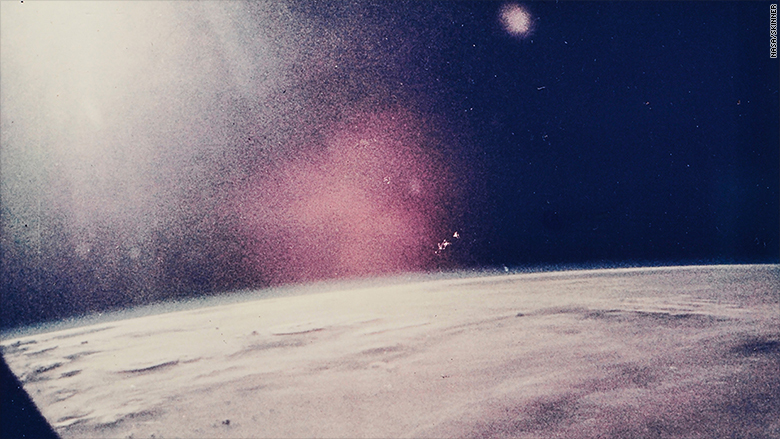 Astronaut John Glenn captured this image of the sun illuminating the Earth. It's the first photograph from space taken by man. The auction house believes the prints will appeal to both space enthusiasts and photography collectors. "[The photos] can be appreciated for their historical and documentary appeal, but also as a form of artistic expression," Michelle Lamunière, a specialist of fine photography at Skinner, told CNN Tech. "The definition of what's art remains fluid." The value of the images varies from $300 to $9,000. Public previews of the photos will be held on October 31 and November 1. The photographs came from a single collector who has chosen to remain anonymous.